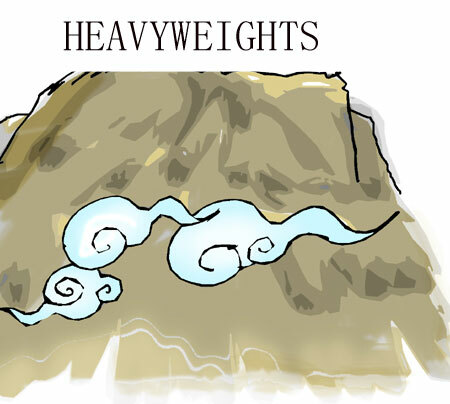 Heavyweights are industry giants that have huge influence on the stock market and on the macro economy. They decide in which direction the national economy is heading and help decision-makers shape national economic policies. As industry leaders, they are constantly in the spotlight. Here we give special attention to their financial performance in 2009, and offer a glimpse of the major driving forces behind China's rapid economic growth.